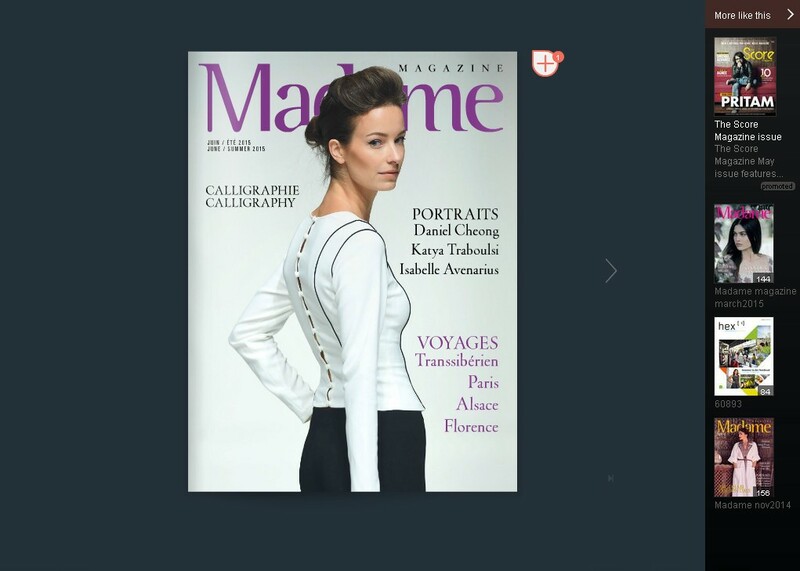 Le Petit Poucet featured in Madame June Magazine! The nursery is putting together a Summer Camp taking place between the 5th of July till the 20th of August 2015 from 8:00 AM until 2:00 PM organized by the “Dubai Holiday Camp”. Parents can enroll their children before the end of June and get a 10% discount on tuition fees. Registrations are open! For more information about Le Petit Poucet, click on the link below.